Financing | Garrett Plumbing and Heating Co. Inc. Innovative Carrier products are trusted in more homes than any other brand–and financing is no different. Through our relationship with Wells Fargo National Bank, participating Carrier dealers offer a variety of flexible options for financing your new Carrier product or system. That way, you can invest in your home’s comfort or respond to an unexpected heating and cooling need without breaking your monthly budget. 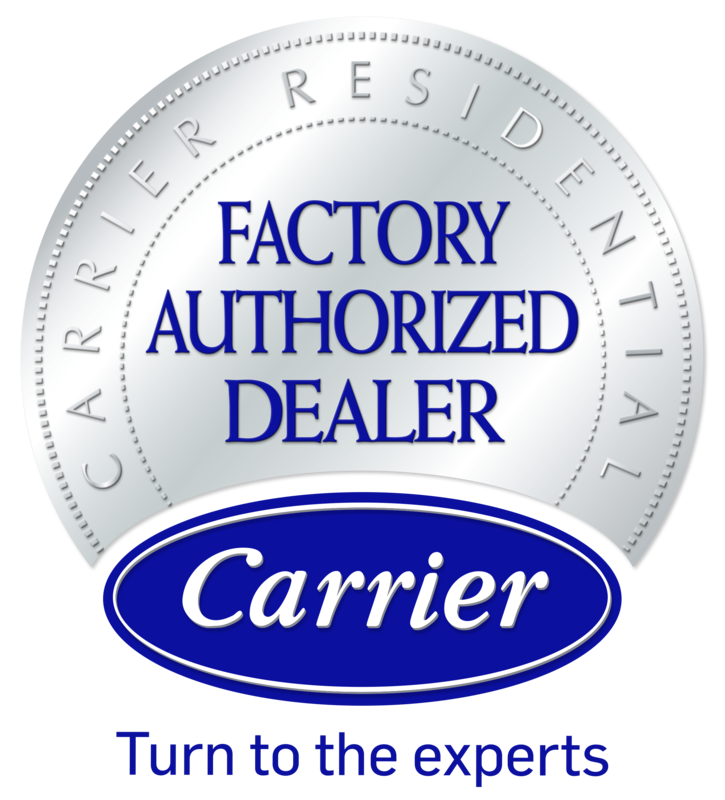 To find out which Carrier financing options are available to you, or to learn about special financing promotions, please contact our office (731) 668-3339.